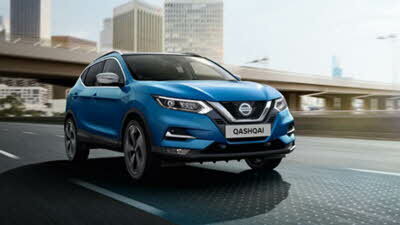 The X-Trails, Navaras and Qashqais are the given choice of towing car from Nissan. They are consistently score highly at Towcar of the Year as their cars do everything asked of them. 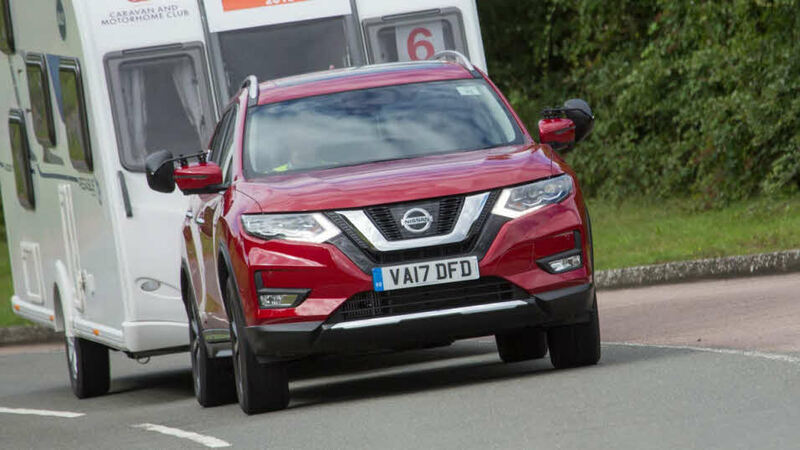 Each year our judges remark that Nissan cars just seem to keep getting better, inspiring confidence as a good all-rounder. Entered into the '£30,000 - £33,000' price class at Towcar of the Year 2018. 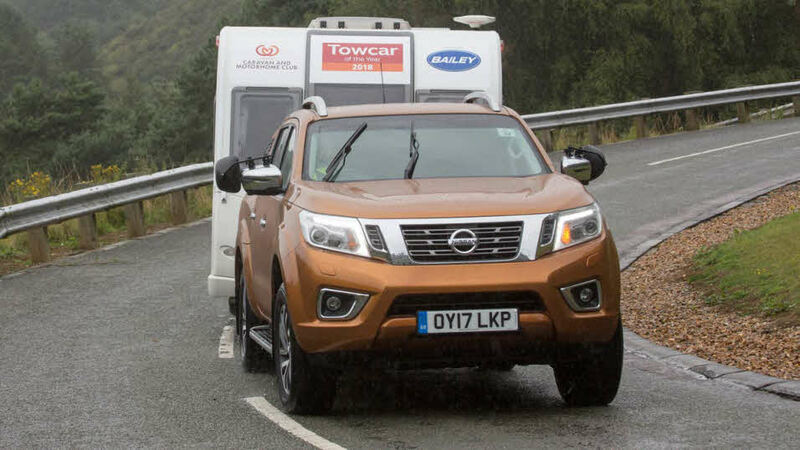 Entered into the '£33,000 - £38,000' price class, 'all-wheel drive under 1800kg' and 'pick-up' categories at Towcar of the Year 2018.